Sage Education Services was formed out of a desire to fill a gap in quality exam preparation and tutoring in Dubai. We are dedicated to providing students with a critical range of exam preparation courses as well as group and individual tutoring with a unique methodology in conjunction with talented and responsive trainers. Applying to universities in the US and surviving high school and college exams can be daunting, but they don’t have to be. Our sole aim is to help students achieve their dreams, and guide them through these often overwhelming processes. Assaf is an Emirati national who owns over 82 companies from real estate to construction, education, and facility management among others. 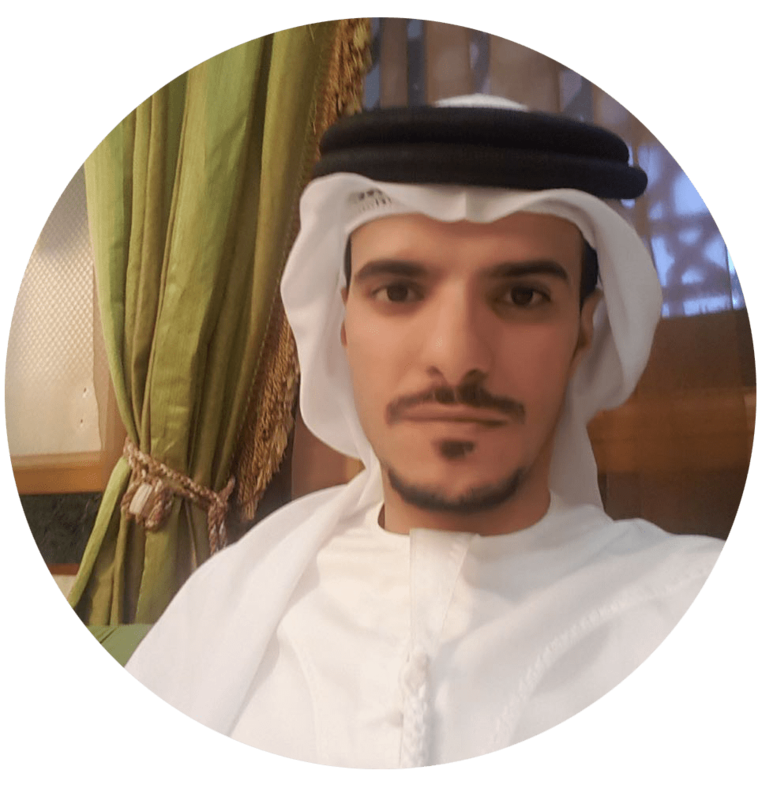 Assaf is passionate about education and has a strong desire to further the quality of education in the UAE and prepare students to study abroad. Apart from his passion for education, Assaf enjoys collecting vintage sports cars. S. Al Moudarres completed his undergraduate and graduate education in France and Sweden in Engineering, when he discovered his passion for teaching. 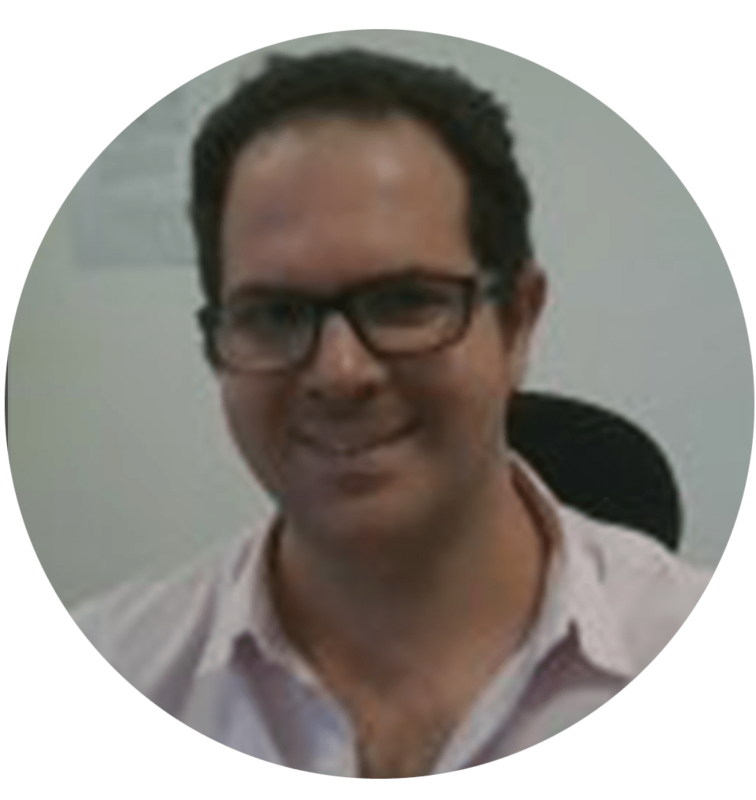 He has since has helped hundreds of IB, AP, GCSE, IGCSE, SAT II, and University level students prepare for their Physics and Math exams, improve their grades, and strengthen weak areas. He is fluent in French, Arabic, and Spanish, and enjoys camping, music, and theater in his spare time. Deepika has Masters degrees in Biotechnology and Business Administration and a Bachelors in Applied Sciences from Delhi University. She has also won numerous awards for her research and teaching. For the past eleven years, she has prepared students for ACT, SAT II, IGCSE, AP, CBSE and medical school entrance exams for top institutes. She has also taught Molecular Biology, Chemistry, and Biotechnology at top universities in India. Deepika is passionate about guiding students through all aspects of science, and her classes are filled with fun analogies and critical strategies to explain complex concepts in simplified ways. Based on her extensive experience, she has developed her own successful strategies for saving time and developing quick, accurate analytical skills. She guides students through challenging concepts, ensuring each and every student leaves class with a thorough understanding of all topics. In addition to teaching, Deepika is an avid yogi. 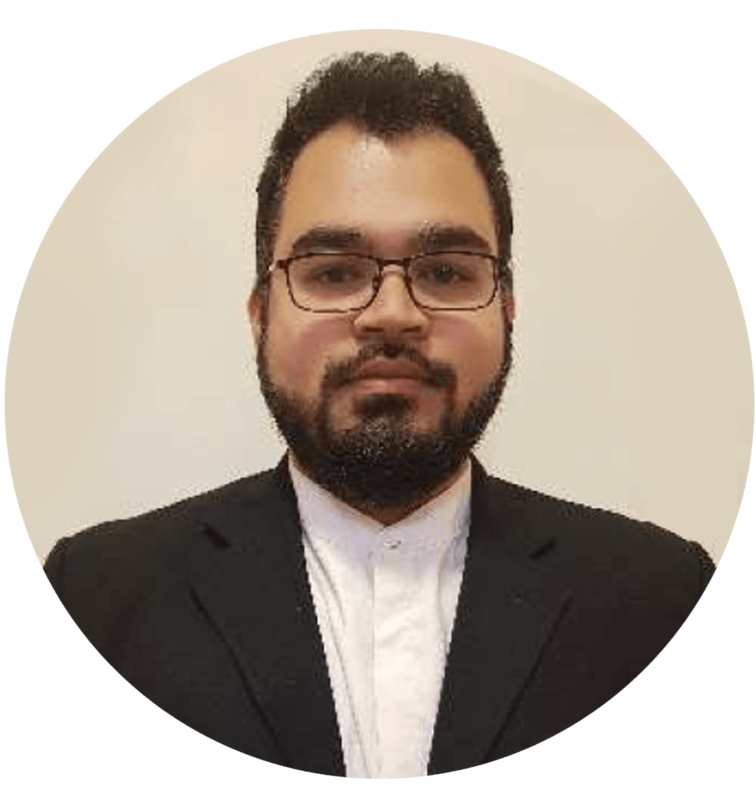 Subject specialties:SAT training, ACT training,GMAT/GRE,Tutoring for AP, GCSE, IGCSE, IB and A level .Matthew studied English at Holy Cross College, and went on to study creative writing at the University of. Matthew has lived and taught in LondonAlabama and Stanford University. As a writer, his work has been published in the New York Times, The Atlantic, Poetry, and other publications in the US. 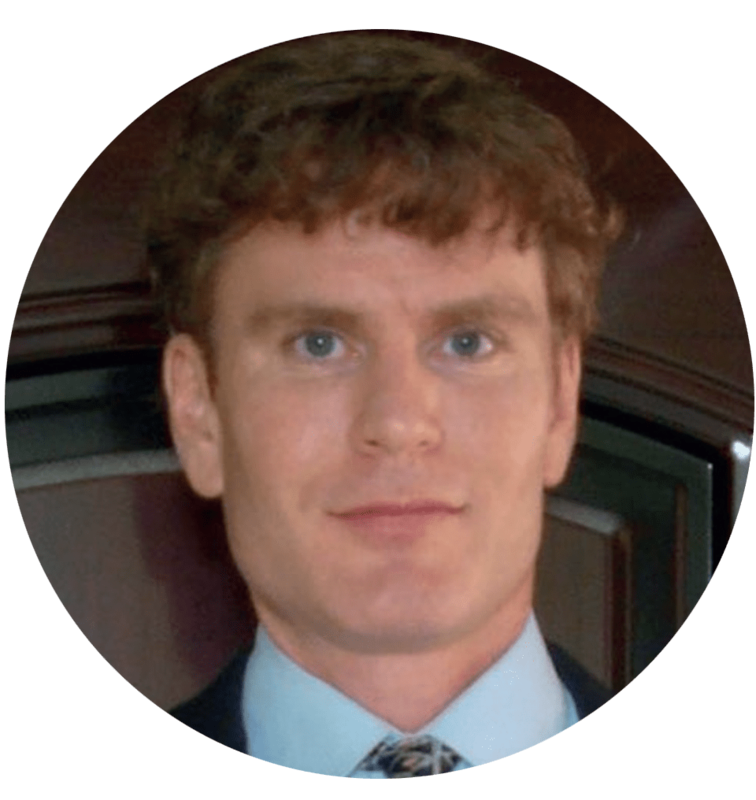 Matthew began teaching as a graduate student, teaching courses in Composition and Creative Writing and working as a graduate assistant for courses in American Literature and Linguistics, Saudi Arabia, China and Poland. He has extensive experience in test prep, particularly GMAT, GRE, SAT and ACT. With years of experience teaching a wide range of students, he has developed teaching strategies for each test and subject, tailored to the way each student learns best. Matthew specializes in helping students turn problem areas into strengths and go beyond their target scores. And he has also worked with many students on undergraduate and graduate admissions applications, helping them tell their story and gain admission to elite schools in the US, including Cal Berkeley, Duke University, Harvard University, and the University of Michigan. Cathleen studied English and Creative Writing at the University of Southern California (USC). Prior to USC, Cathleen attended the prestigious New York University (NYU) and studied Creative Writing and Psychology. Cathleen began teaching in Los Angeles over ten years ago, and has prepared hundreds of students in the US and Dubai for the SAT, ACT, AP, IB, IGCSE, GCSE, GMAT, and GRE exams. 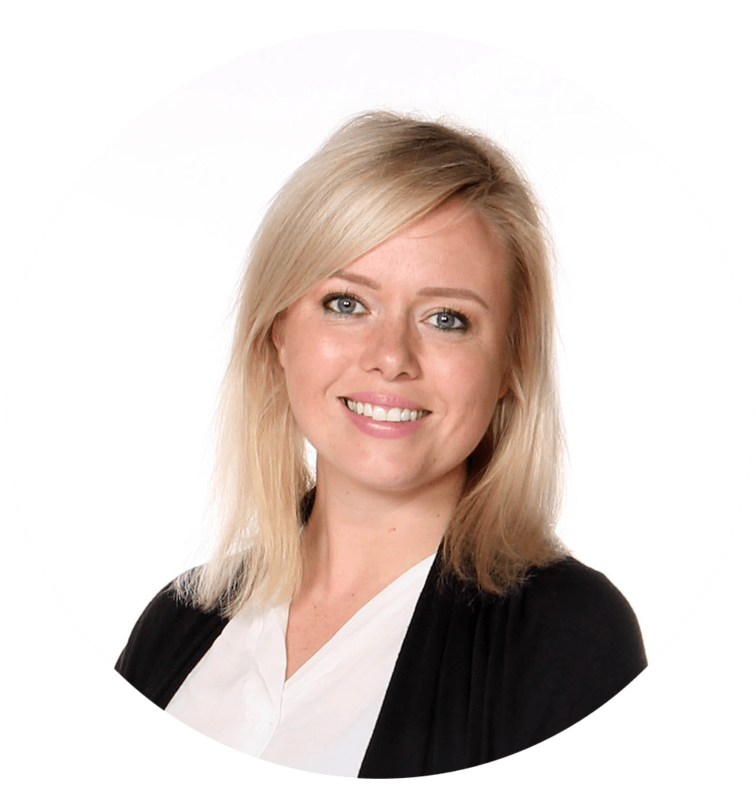 Further, Cathleen is Sage’s Head Admissions Consultant and she has guided students through countless US, British, Canadian, and European university and graduate school applications. She thoroughly enjoys helping students discover and highlight their full potential. After years of experience, Cathleen has developed unique course material and exam strategies that help every kind of student gain confidence, manage time, and achieve success. Sani completed his education in Physics and Electrical Engineering at the University of Texas at Austin and his PhD at the University of California, Irvine. 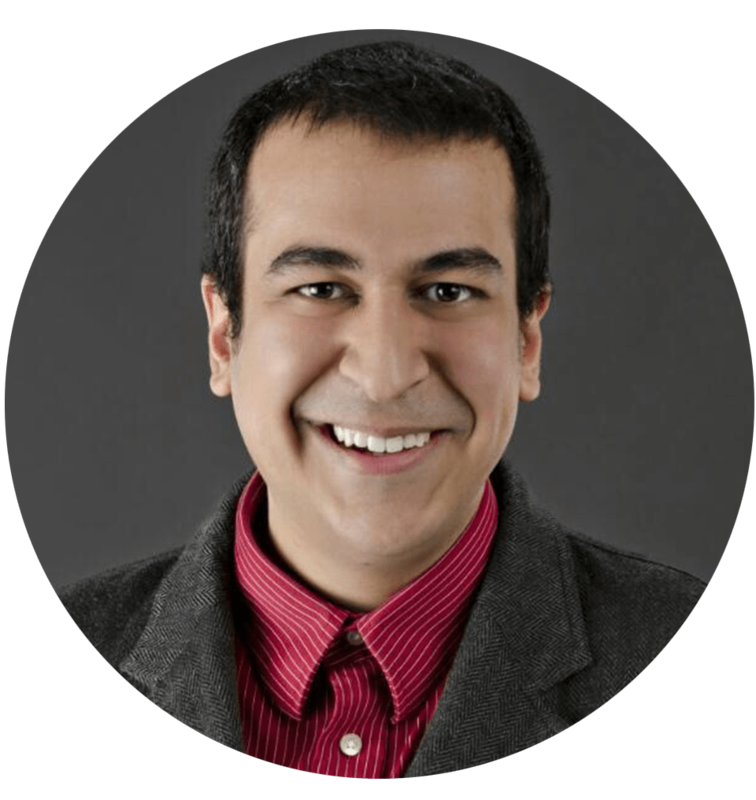 Dr. Sani is passionate about STEM education and his aim is to enrich all of his classes with engaging, scientific and mathematical concepts. 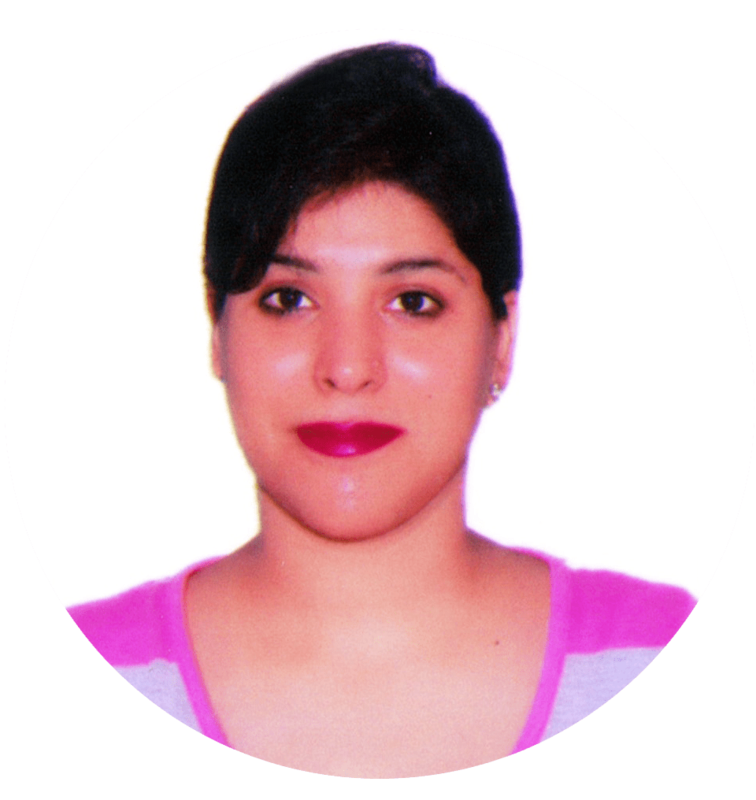 For the past ten years, in the US and Dubai, Sani has been teaching IB, AP, IGCSE, GCSE, SAT, SAT II, ACT,GRE, GMAT and University level students physics, calculus,and broader math. Sani has trainer over 10,000 students with a 90 % success rate of improving their scores exponentially. He has been a university lecturer in the US for physics and calculus as well as developed study plans and course material with students in Austin, Texas for the SAT, SAT II ACT, GMAT and GRE. Sani’s lively approach to math and science has garnered a reputation of excellence from all of students,who have improved their grades, exam scores, and confidence. Danielle was born and raised in Dubai and will be attending the University of Vermont this fall. She is beyond thrilled to be moving to an idyllic, liberal arts school. 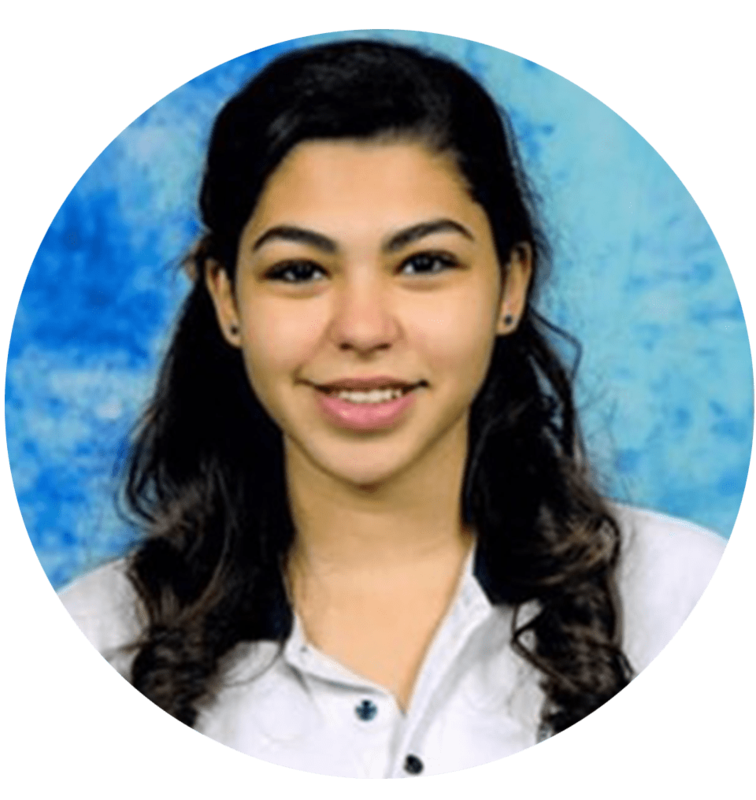 Danielle has a passion for Model United Nations (MUN) and headed numerous other leadership committees in high school. She is also fluent in English, French, and Arabic! Danielle represents Sage throughout the UAE. Amal was raised in Dubai and is currently a student at Ohio University. 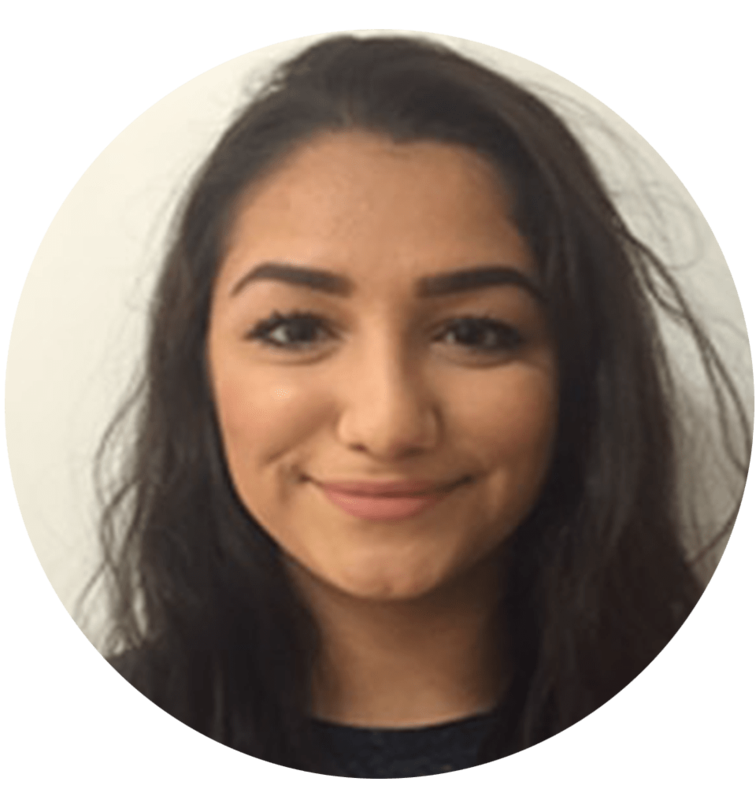 She recently undertook the process of studying and preparing for the SAT and applying to universities in the U.S. Now, Amal is a double major in Political Science and Economics along with a minor in Social Work. She plans to attend Law School in the future and make an impact with Human Rights Law. Amal represents Sage throughout the UAE. Subject specialities: SAT/ACT, GMAT, GRE, UKCAT, SAT English Literature, IB English HL and SL, TOK, IB extended Essay Specialist, college Essays. Biology, time management. Nathalie studied English Literature at the University of Nottingham, UK, gaining first class honours. 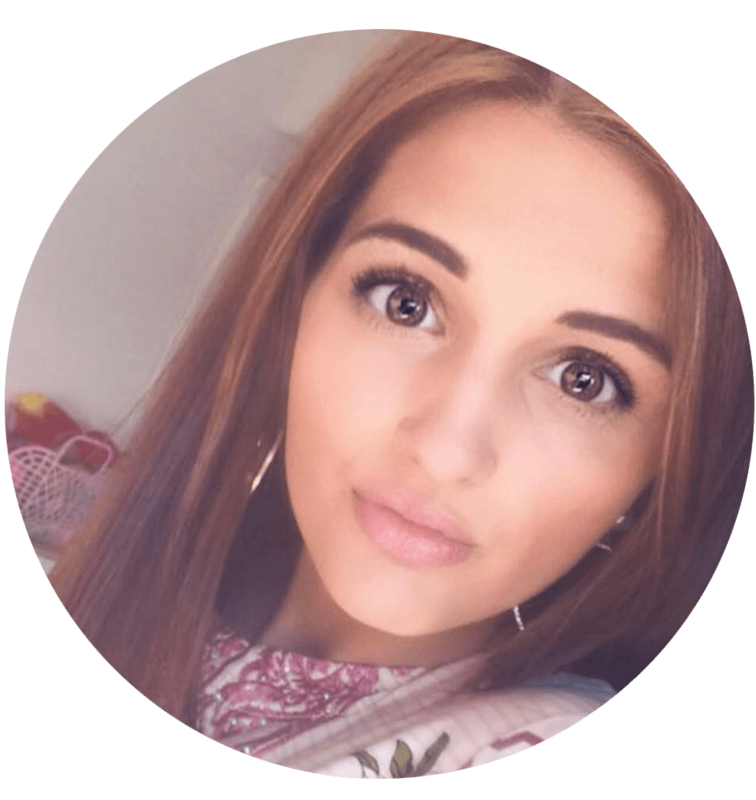 Nathaliethen trained in secondary education, completing a PGCE at the University of Derby. Within her time at University, she worked within the admissions counselling departments, supporting undergraduates with their applications to both the UK and US. 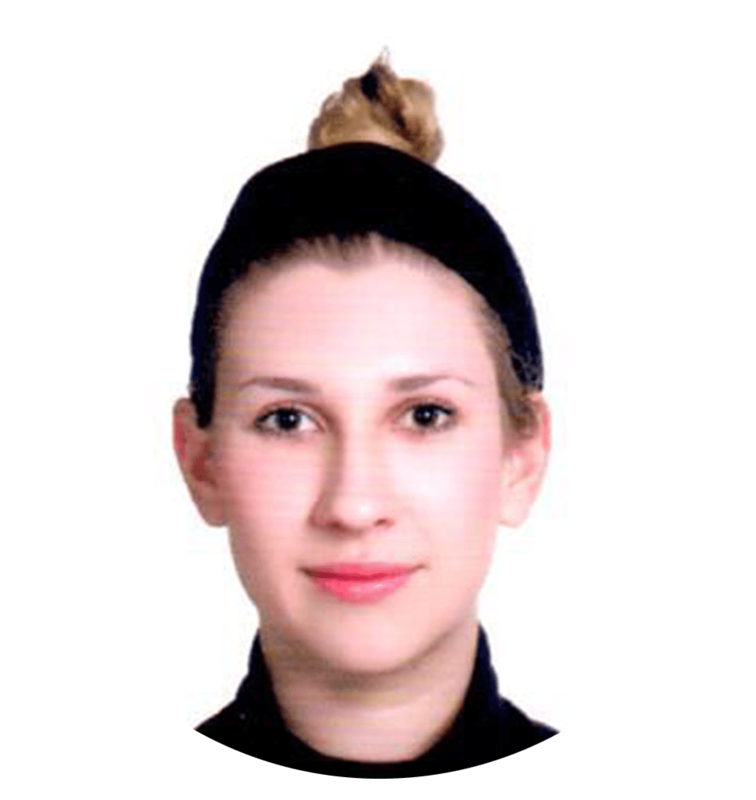 Nathalie has worked at prestigious British and International Schools within Kuwait and the UAE. Nathalie began teaching over five years ago, and has supported hundreds of students through a plethora of British, US and Canadian university applications. Her students have successfully been accepted top global institutes such as: USC, UCLA, Berkley, UPenn, University of Nottingham, University of Manchester, NYU, King’s College London and many more. Her personal love of reading is her underpins her passion for teaching English. She enjoys helping students appreciate the influence and power that word choice, grammar. Huzefa studied Biotechnology with a major focus on Cancer Research in the final year and went on to pursue a master’s degree in cancer research from the prestigious University of Nottingham, UK. During his time in master’s degree Huzefa was involved in immense reading of research literature related to his subject of cancer research as well as he has shown a lot of talent in the laboratory too. During his master’s degree Huzefa was given a multidisciplinary lab project which involved the synthesis of a new cancer drug. This project encompassed the fields of both Biology and Chemistry. Huzefa started teaching first by training laboratory students at Manipal University, Dubai Campus, where he was posted as a Research Assistant. Huzefa then followed up his passion of teaching by securing a faculty position at Amity University in the Forensic Science department, where he is not only involved in teaching but also plays a crucial role in examination duties. Huzefa enjoys teaching students and sharing educational ideas with students and making the students more interested in the subjects of science.